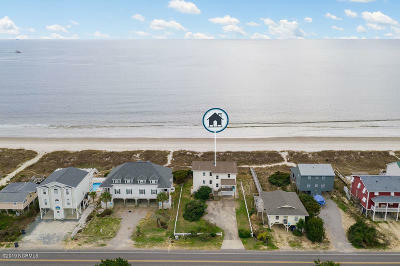 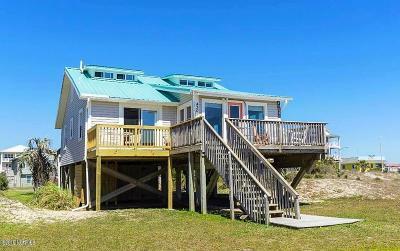 $859,900 Oak Island, NC Courtesy of Better Beach Sales & Rentals, Inc.
$249,500 Oak Island, NC Courtesy of Margaret Rudd Assoc/O.i. 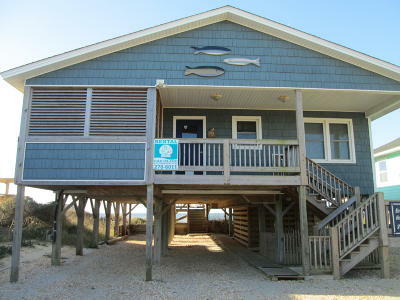 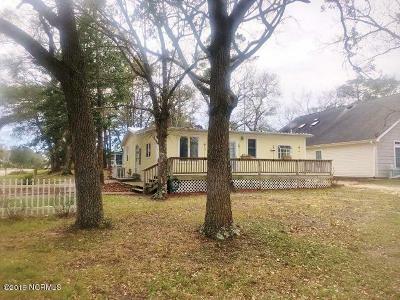 $674,900 Oak Island, NC Courtesy of Better Beach Sales & Rentals, Inc.
$1,149,500 Oak Island, NC Courtesy of Better Beach Sales & Rentals, Inc.
$1,249,900 Oak Island, NC Courtesy of Better Beach Sales & Rentals, Inc.
$695,000 Oak Island, NC Courtesy of Better Beach Sales & Rentals, Inc.
$1,099,900 Oak Island, NC Courtesy of Better Beach Sales & Rentals, Inc.
$939,900 Oak Island, NC Courtesy of Better Beach Sales & Rentals, Inc.
$899,900 Oak Island, NC Courtesy of Margaret Rudd Assoc/O.i. 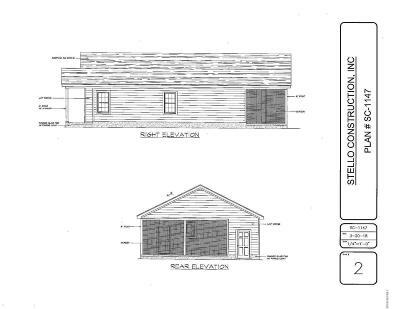 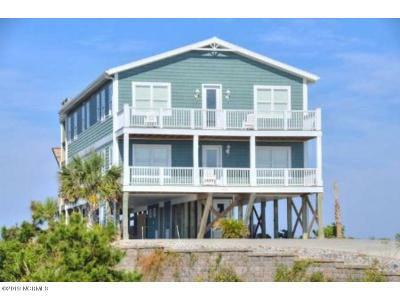 $479,000 Oak Island, NC Courtesy of Margaret Rudd Assoc/O.i. 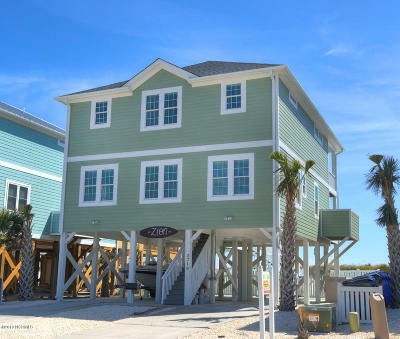 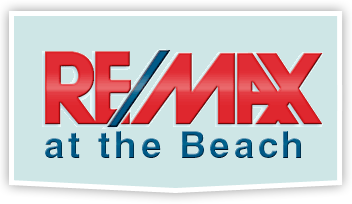 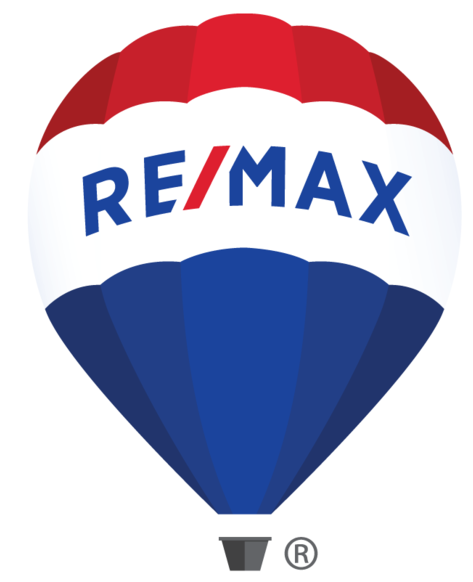 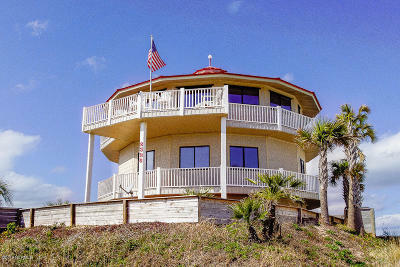 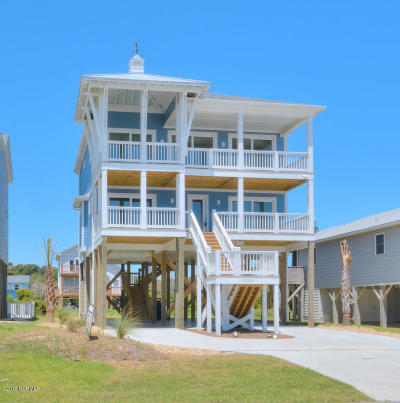 $824,900 Oak Island, NC Courtesy of Better Beach Sales & Rentals, Inc.